Are you having trouble picking the perfect gift for the men in your life? 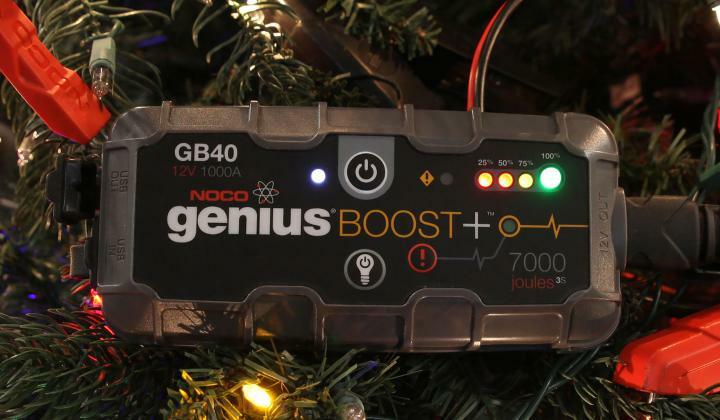 The NOCO team has created a list of the best gift ideas for him this holiday season. Winter is coming, and the low temperatures and elements can be rough on your treasured vehicle, so it’s time to put all other how to guides to rest and take the proper measures to make sure your beloved vehicle survives the unrelenting conditions winter brings. 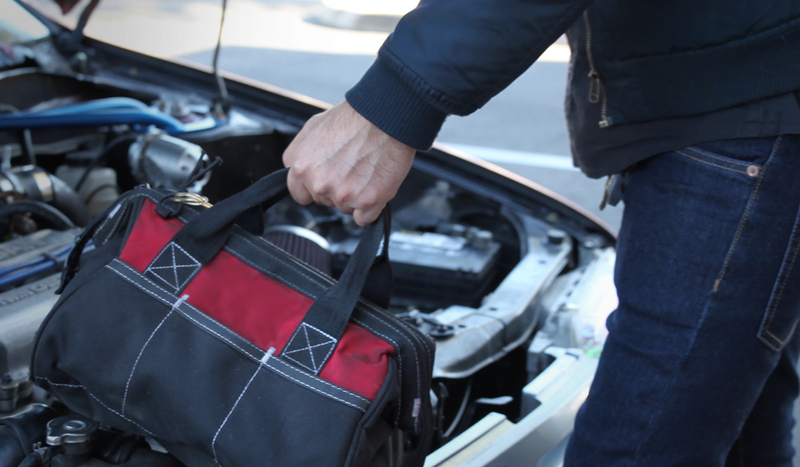 Knowing how to change a car battery is an essential skill to have, especially if you want to save some money on car repairs. Having your battery replaced costs about $70 in labor fees. Keep your money in your pocket by learning how simple it is to replace a car battery on your own. 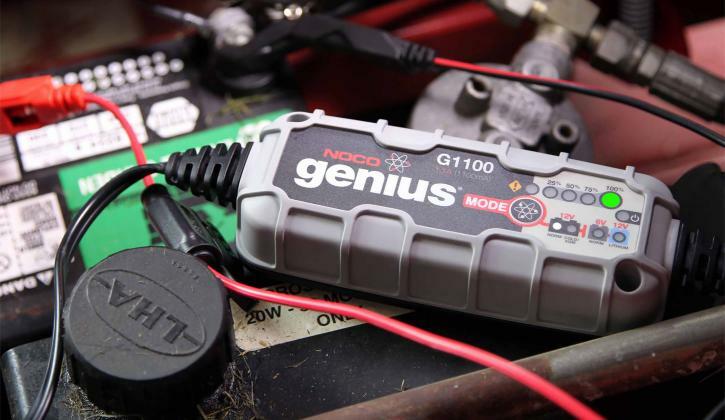 Follow our how-to guide and learn how to easily change your vehicle's battery. What is Solar Power? Learn how sunlight is converted into usable power. With the use of photovoltaics and concentrated solar power, sunlight is converted into electricity. Photovoltaics is a chemical reaction where as concentrated solar power uses the heat from the sun to create kinetic energy and intern, usable electricity. What Happens to Your Battery When the Car is Off? Car accessories can continue to drain power from the car battery even after the vehicle has been shut off; this is called parasitic draw. 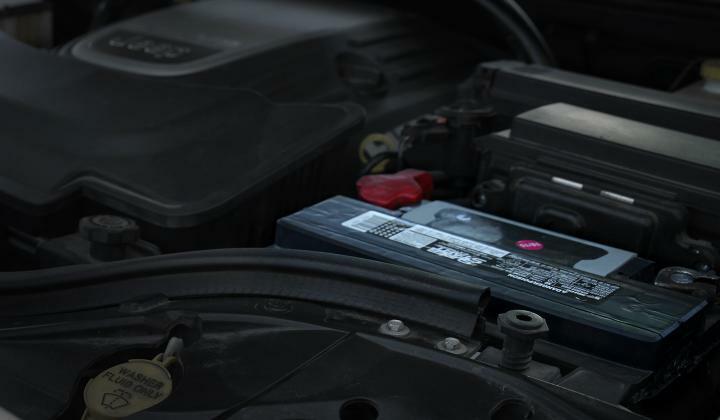 It is important to know the parasitic draw of your vehicle because an accessory could be drawing too much power and can negatively impact the life and performance of your car battery. 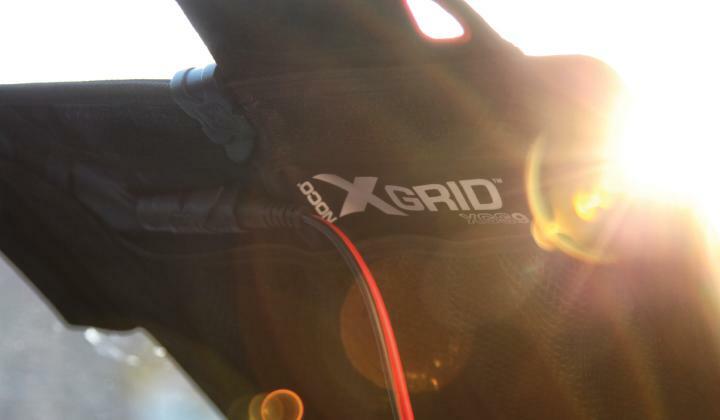 This blog explains parasitic battery draw and how to perform the test on your own vehicle. Paintless dent removal (PDR) is the process of removing dents from the body of an automobile. 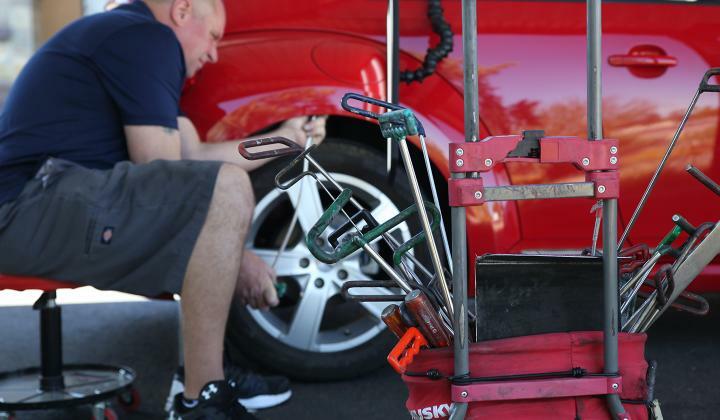 Learn about the importance of auto detailing, and how to get started with your first detail! 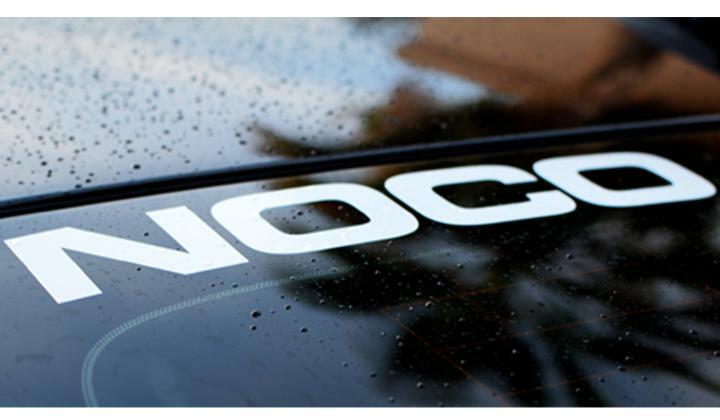 Learn how to detail your car or truck like a pro! Washing, waxing, and everything in between that will leave your car turning heads. 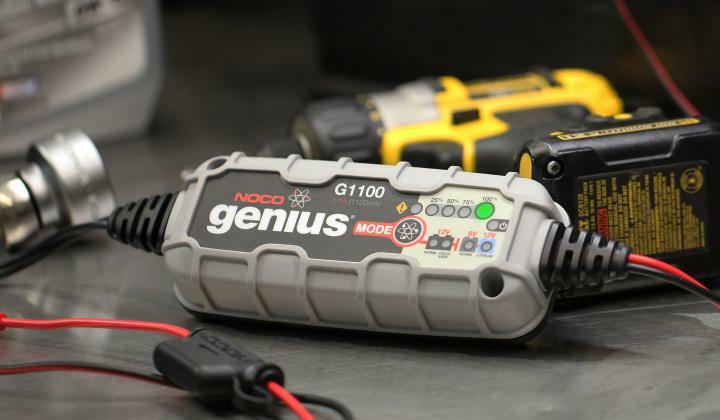 Good battery maintenance is unquestionably important, but why? Why is it that a battery left in an unused car becomes dead in a few months time? 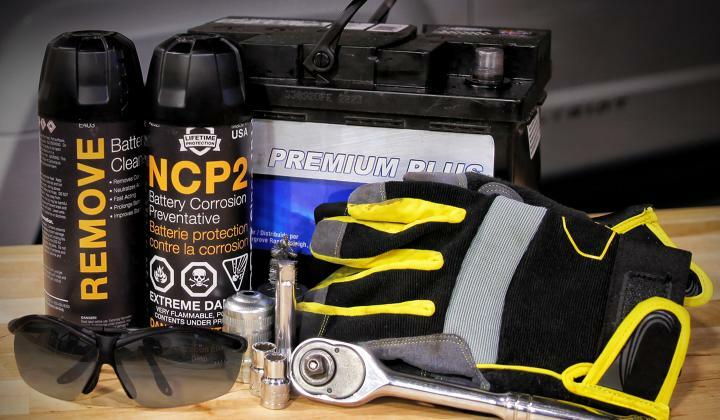 In order to understand why battery maintenance is important to the longevity of your battery, it's important to understand the basics of discharging and charging a battery.